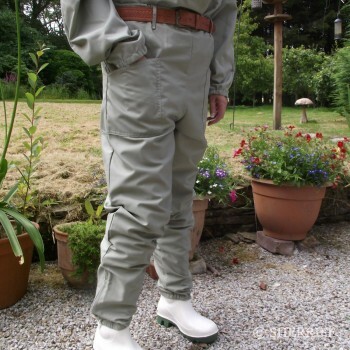 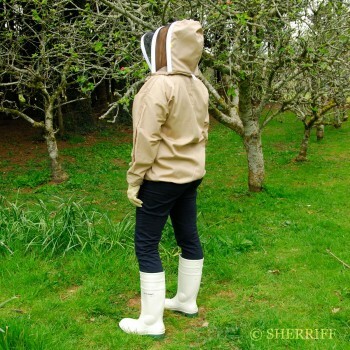 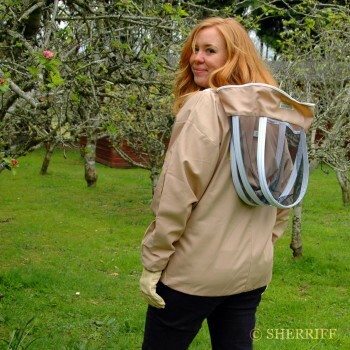 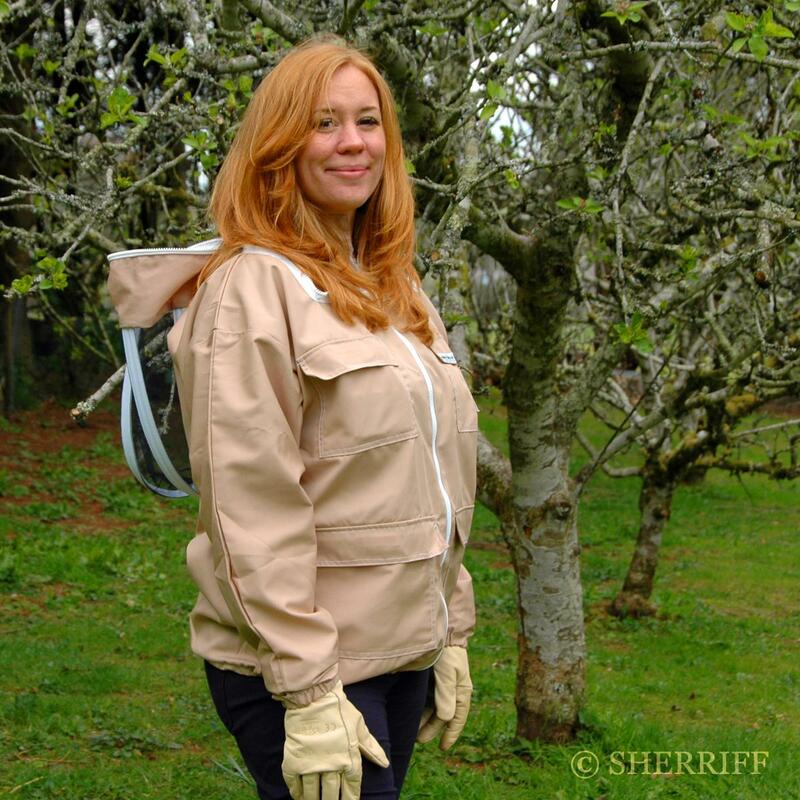 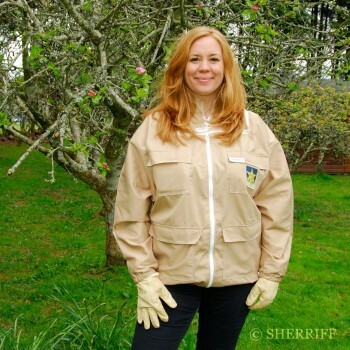 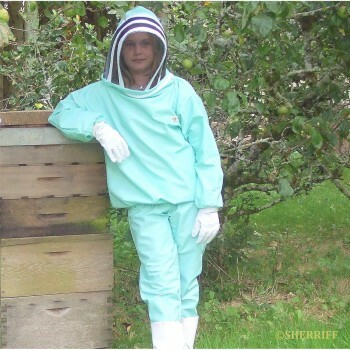 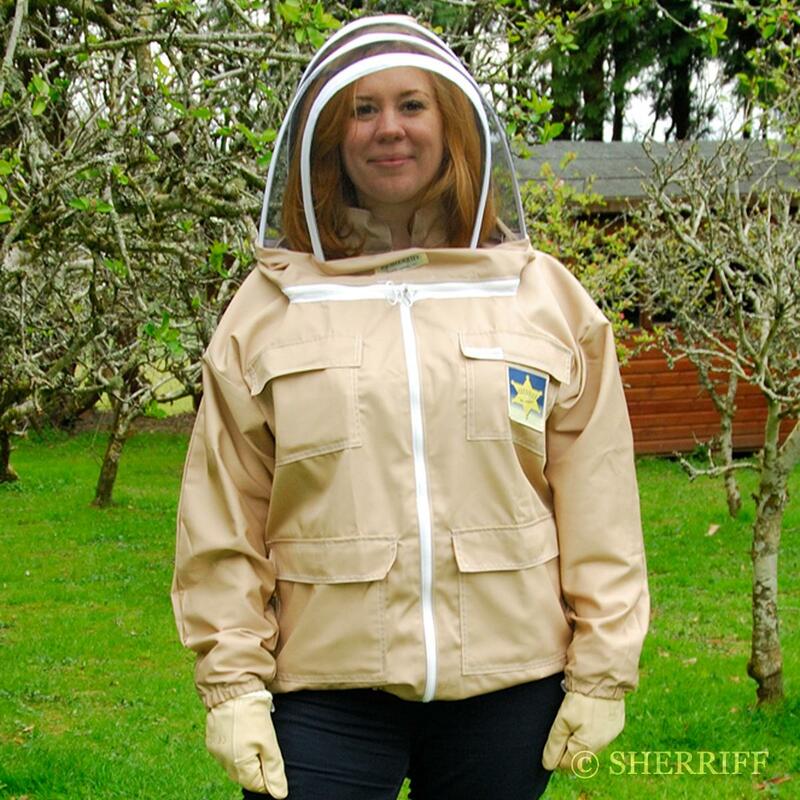 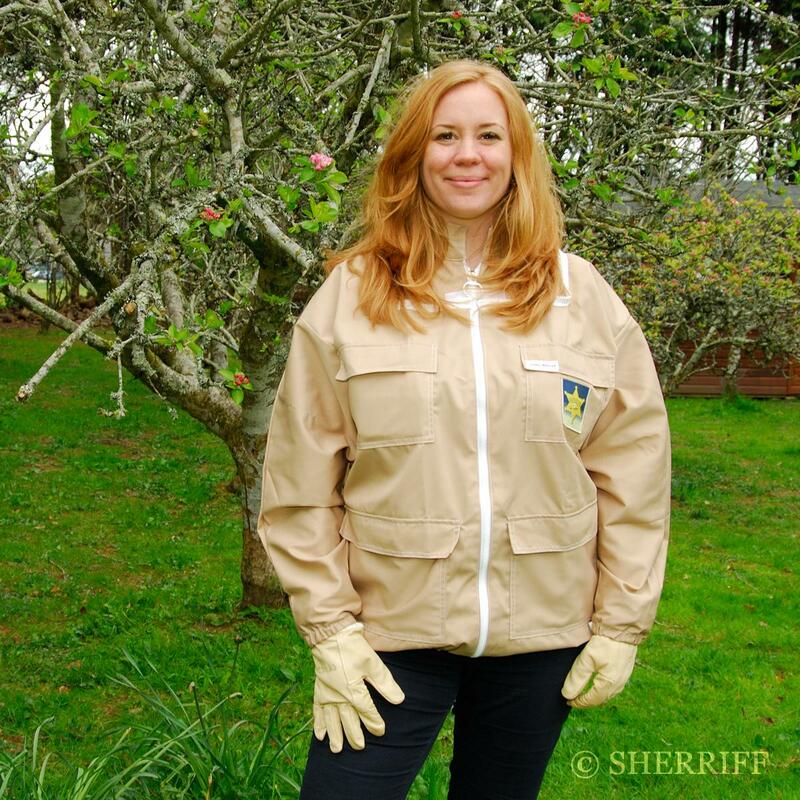 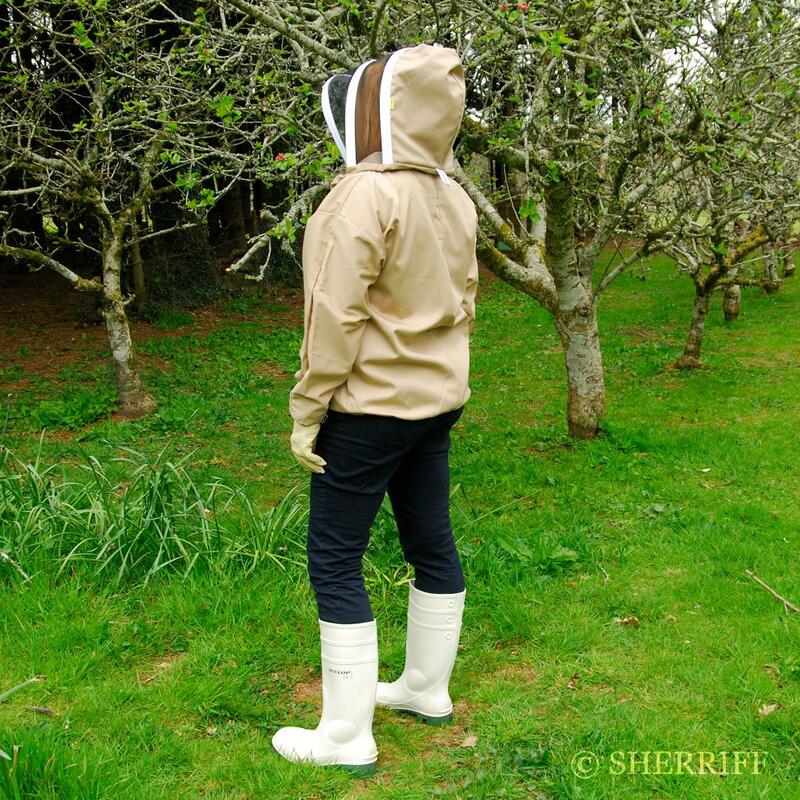 Many things in life will never need bettering and Sherriff’s Honey Rustler protective beekeeping safety Jacket and veil is one of them. 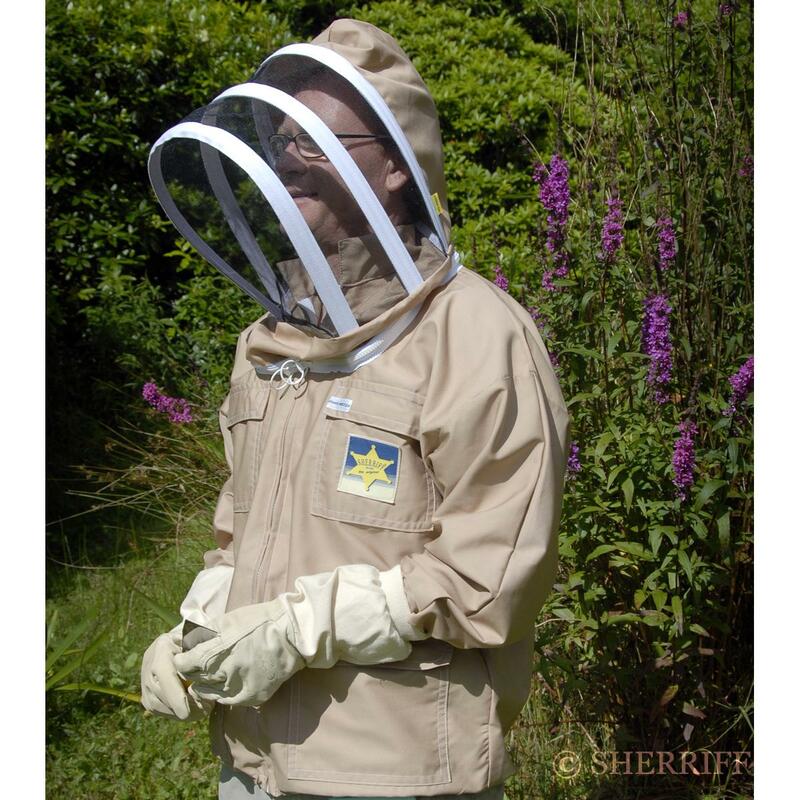 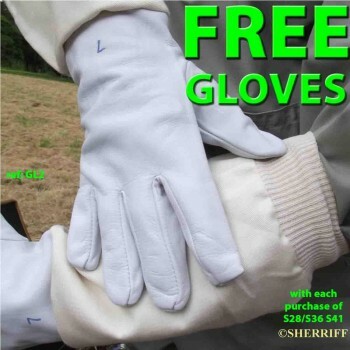 Featuring our Original ClearView ™ which is unique to BJ Sherriff – our veil offers complete clarity of vision, is light and airy to wear for long periods of time in the apiary. 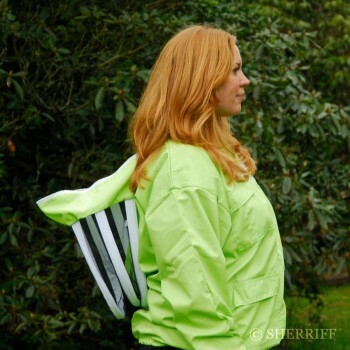 Our Honey Rustler Jacket was originally designed for a beekeeper working from a wheel chair so our jacket is very easy to take on and off even if you have restricted movement.